Majorca can offer visitors a huge number of activities to participate in. Due to its incredible terrain and long sand beaches, Majorca has something for everyone. From surfing to camping, Majorca has activities suitable for all tastes, ages and interests, complete with many places to purchase tickets for these. Below are a few examples of what you could get up to when holidaying on this fun-filled island. 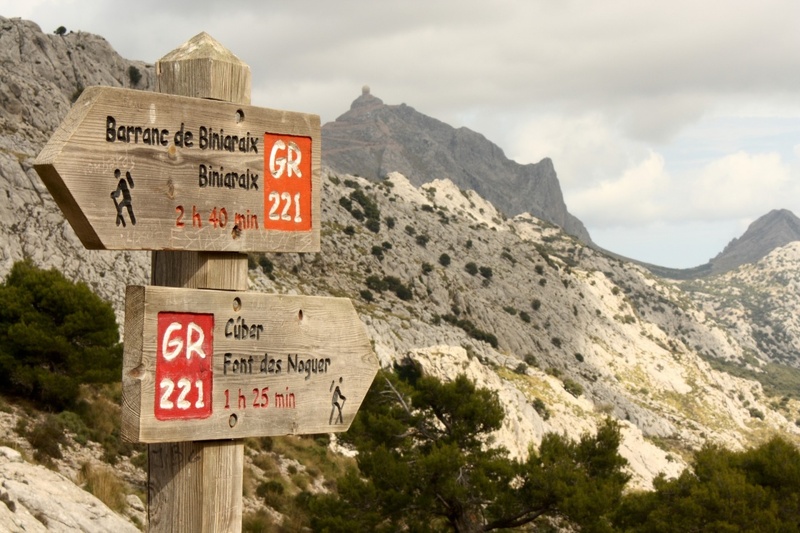 Due to its incredible mountain formation that is Sierra de Tramuntana, Majorca offers a huge number of hiking excursions, all providing different levels of difficulty for those who are just starting out, and those who know hiking like they know the palm of their hand. Majorca has tons of excursion companies providing fun hiking days out for all the family. Read below for a couple of examples. The Torrent de Pareis is a once a week hiking excursion for experienced hikers in good physical condition that lasts between 4 and 5 hours. Hikers must also be sure-footed because there are boulders of all shapes and sizes, and the activity requires lots of sliding, climbing, jumping and using a short rope. The excursion itself takes place in the spectacular scenery of western Majorca, normally starting in the town of Escorca, in the northwest part of Majorca. 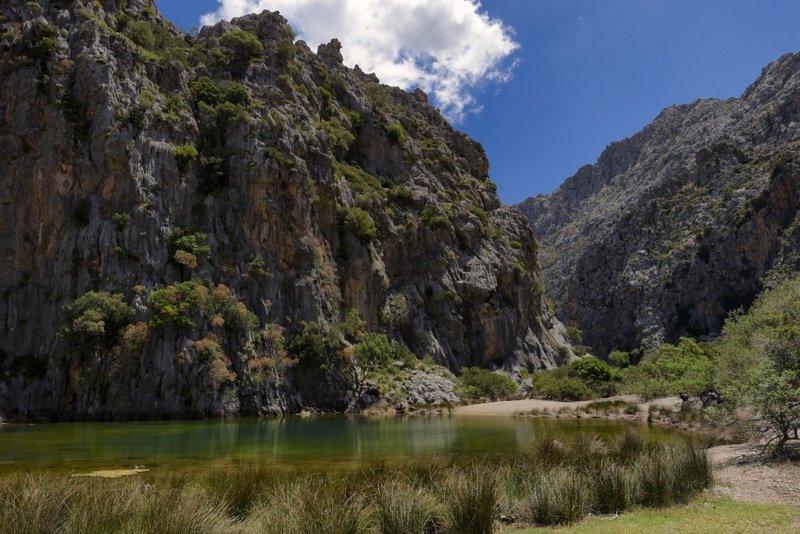 Included in the excursion is an adventurous climb down through the second largest canyon in Europe, in which hikers take an old smugglers' trail to the bed of the Torrent de Gorg Blau and cross the Torrent de Pareis. The rocks are known to become smaller and smaller until they are nothing but gravel. When hikers reach the small pebbly beach, they are able to jump into the clear, turquoise sea. At the end of the trip, hikers are to return via a 12km serpentine road. If you're experienced in the hiking area, this is the perfect excursion for you. Purchase your ticket for as little as 40 Euro per from 'Rock and Ride' today. The Castell de Alaró is a fun excursion that proves to be really worthwhile. The level of difficulty is lower than that of Torrent de Pareis, so it is a perfect excursion for those who are not experienced hikers. 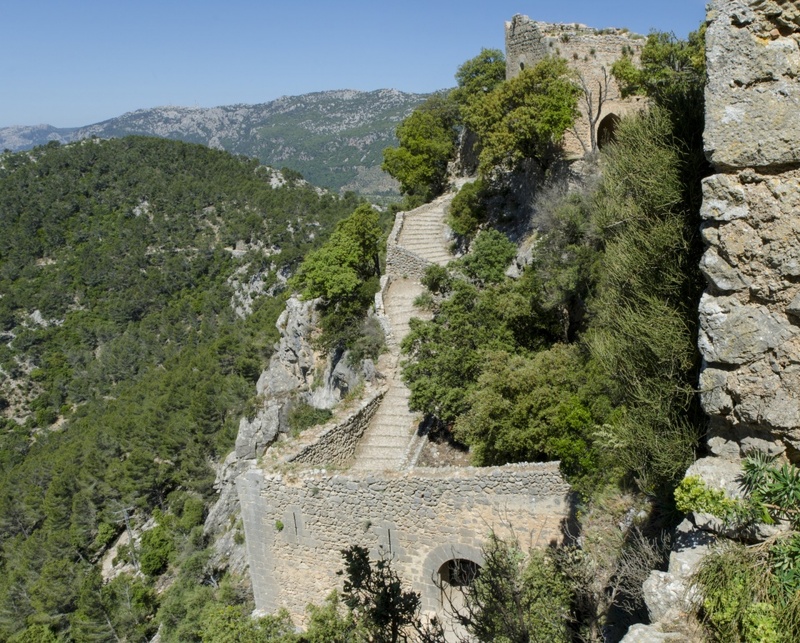 The Castell de Alaró is an old castle located in the town of Alaró, in the Tramuntana mountain range. It was declared as Asset of National Interest in 1931. Hikers can begin the excursion in Alaró town itself, or can park their cars a little bit further away and start from there. At the peak of the hike, the views are said to be astonishing. Be sure to pack a camera! Take note that it's extremely important to wear sun protection and to bring plenty of water along with you, especially during the hot summer months. This excursion can be booked via a website titled 'The Mallorca Company'. On most holidays to typical resorts, heading to the local water park is a great way to spend a day. The great thing about Majorca's aqua parks is that they each provide something for every member of the family to enjoy. Hidropark is the biggest and best aqua park in the north of Majorca, located conveniently right behind Alcudia's beach. Trips to the water park are usually complete with a bus pick-up at most hotels located in or nearby to Alcudia resort. If you are a family with children aged between 1-17 and planning to stay in the area, Hidropark is the perfect place for a fun-filled day out. Not only does the aqua park have 2 Kamikaze slides, 4 foam slides, 6 multislides and 2 parallel slides (wow! ), but there is also a 54-hole mini-golf course for adults & children, trampolines, bouncy castles and even paintballing activities. For the grown-ups in the family, sunbed rental anywhere in the water park is available throughout the day, and lasts all day. Western Water Park is the popular Western-themed water park located just outside of the bustling resort that is Magaluf. If you are a bit of an adrenaline junkie, this water park is perfect for you. With the highest slide in Majorca (The Beast), the pitch-black Tornado Slide and the huge 15-metre half pipe that is The Boomerang, Western Park is great for families with daring, fearless teenagers. Western Water Park also has the best and most realistic wave pool in Majorca, and this proves fun for all the family. For small children, there is the Children's Paradise pool play area, the cowboy-themed Daky Park pool play area and Lagoa La Mina, a mini theme park specially designed for the youngest in the family. For those who prefer to chill out and relax, Western Park has plenty of Jacuzzis, plus the Wild River, where visitors to the park can glide along the slow river from the comfort of their rubber rings. 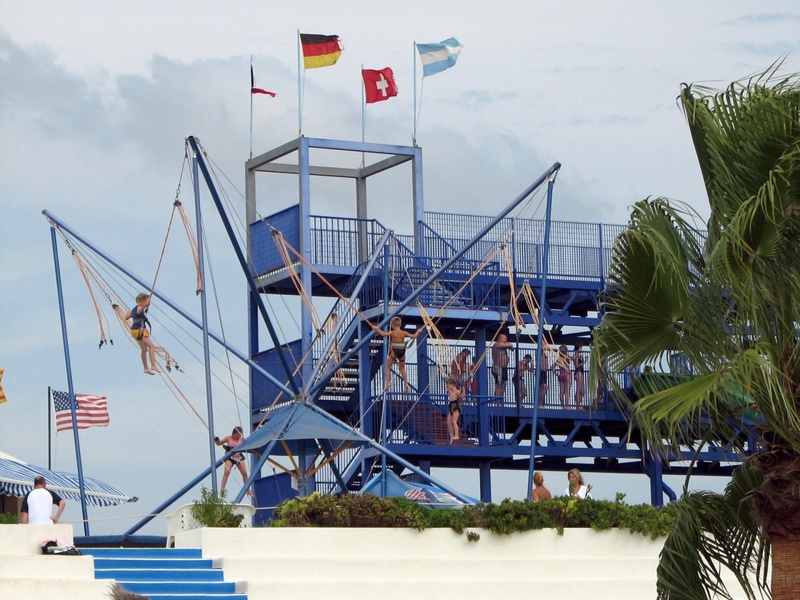 Aqualand is located close by to the El Arenal resort, and is easily accessed via bus service. This colourful water park has about 12 slides in total, including the 2 Tornados, the Kamikaze, the Anaconda, the Black Hole, the Crazy Race and the Devil's Tail. For small children, there is Dragoland, a dragon-themed mini aqua park, the new & exciting 'Polynesia' and of course, Children's Paradise. Aqualand also has the best jet-powered Jacuzzis which are ideal for some rest and relaxation on your holiday. Majorca has some of the best aquariums and zoos in Europe, all with a wide variety of interesting species from all over the globe. See below for a list of the best on the island! Palma Aquarium is a fantastic day out for all the family, and is located in the heart of Majorca's capital. Equipped with a TripAdvisor 'Certificate of Excellence', the aquarium has more than 8000 animals of 700 different species in the marine world, plus a whopping 5 million litres of salt water distributed throughout the aquarium. Its 55 tanks display an array of intriguing & colourful underwater species like starfish, seahorses, clownfish as well as hundreds of other tropical fish. Palma Aquarium also has the deepest shark tank in Europe, 'The Big Blue', which is 8.5 metres deep. As for activities around the aquarium, visitors are able to dive with the sharks (do you dare? ), participate in underwater diving and go on a guided tour with one of the aquarium's friendly members of staff. Overall, a fun-filled, educational day out for people of all ages and interests. Marineland is the oldest-standing marine park in Spain, and the first dolphinarium, having opened over 40 years ago in 1970. This one-of-a-kind marine park is widely recognized for its impeccable animal shows, which include a dolphin show (one of the most awarded in the world! ), a sea-lion show and a beautiful exotic bird show. Visitors are also able to see Marineland's exclusive Humboldt Penguin Colony, which is sure to be an interesting and educational experience for every member of the family. If visitors are prepared to pay an extra fee, they can participate in the once-in-a-lifetime activity that is the 'Dolphin Encounter', which is available for those who are 7 and over. This allows you to really get up close and personal with the dolphins, and learn about their biology & how they are cared for and trained. The dolphins even respond to your indications! Marineland is an ideal day out for those interested in animals and their welfare. 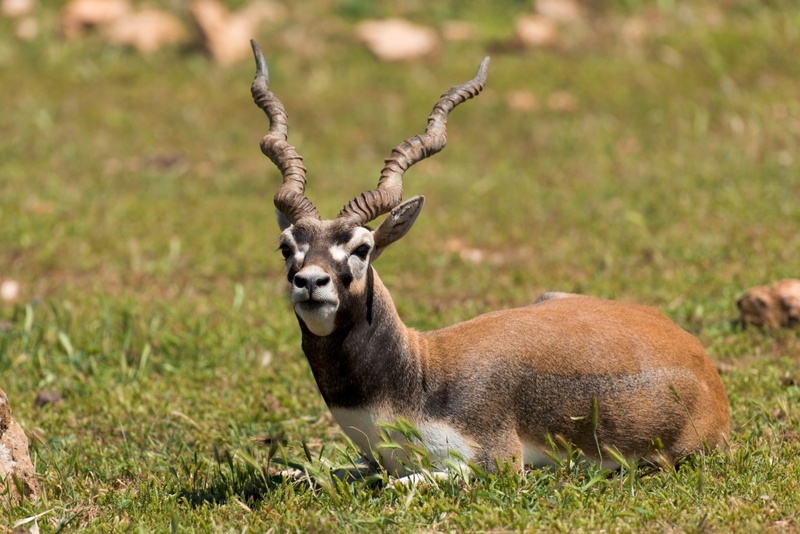 Safari Zoo is a popular wildlife & leisure park that is situated on the east coast of Majorca, and is open throughout the year. The zoo has a variety of interesting animals for visitors to see, such as giraffes, zebras, monkeys, elephants, lions and tigers. Be sure to get up close to the zoo's 600 animals on the 'Safari Train', which runs at regular intervals during the day. If you are hiring a car whilst holidaying on the island, you are also able to drive around the park yourself for a more hands-on, personal experience. But be prepared - Safari Zoo's many cheeky monkeys are known to get VERY close. Tickets are just 19 Euro for adults, and 12 Euro for children up to 12 years.